Previously, we have written about the new trend in family activities known as “escape the room” games. This new brand of activity is great as either one activity on a day of a family vacation, or a fun activity on just a regular weekend or a family night out after school to break up your routine and excite kids, teens and parents alike. As this new brand of hour (or so) long adventures increases in popularity, they are popping up all over America and the world. The basic premise is simple: become a detective and live out a “real life” version of a scenario seemingly fit for TV or the movies. You enter a room or series of rooms in a special facility, are told a story and given free reign to explore your surroundings. Find clues, solve puzzles and become part of the excitement as you work together to accomplish a goal. Different facilities present a variety of scenarios, from the simple (escape this room) to more complex mysteries with a cast of characters, and intrigue to match. 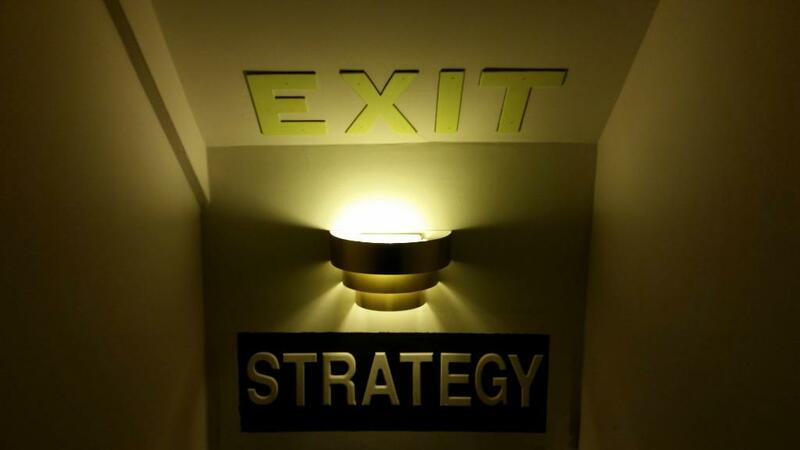 For readers either located in, or soon planning a visit to, the New York metro area, we recommend “Exit Strategy” in Montclair, New Jersey. Located approximately 35 minutes from Manhattan by car, or 50 minutes by train, this exciting venue offers room escape fun for the whole family. Hours: Monday – Thursday 4 PM – 10 PM, Friday – Sunday 9 AM – 10 PM. Must book a specific time in advance, see calendar for availability. Admission: Weekdays $142 per party of up to 4 in a private session, additional charge for more players. Weekends $30.50 per player. Contact them for special needs, larger parties or special events. Who It’s For: We recommend for ages 4 and up, based on an actual family visit. Standard group size is 2-8 people. Weekday sessions (afternoons and evenings) are private and are booked on a per group basis. Weekend sessions show available spots. If you book for fewer than 8 people, you may be paired with another group that selects that time slot. Their current game is called “The Senator’s Manor” and tells the tale of a secret mansion and a missing senator. Your group is called upon to solve the mystery of his disappearance before the police arrive. The game is meant to be intriguing and exciting. While other “escape the rooms games” may have a darker or scarier tone, this one is meant to be a fun family experience and good for a variety of ages. One of the greatest things about the experience is the appeal to teenagers, who too often fall through the cracks of other activities. This is not too “kiddy” for the average teen, nor too adult. This is, indeed, an activity the whole family can enjoy. More rooms are coming soon. Interested in exploring this activity yourselves? Head over to the “Exit Strategy” website and see how this unique experience can encourage family bonding, as well as provide an unforgettable experience.